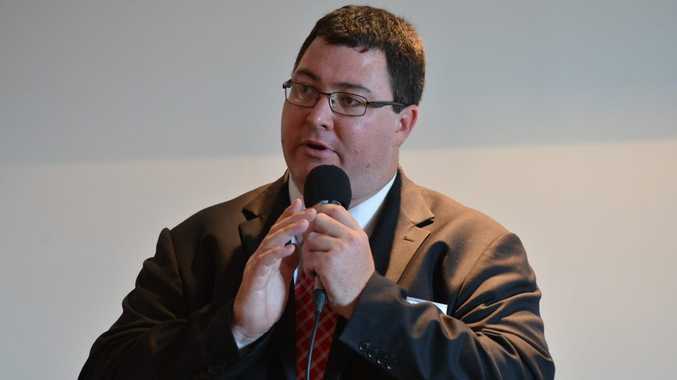 GEORGE Christensen has scheduled a meeting with BMA today to arrange for local workers to be employed at the Daunia and Caval Ridge coal mines. The two mines were approved for 100% FIFO by the previous state government. Mr Christensen previously told the Daily Mercury that the only way to change 100% FIFO operations was by talking to the mining companies directly. "100% FIFO mines were approved by the previous state government for the Daunia and Caval Ridge coal mines," he said. "We are now feeling the pain of them." A BMA spokeswoman said the company shared the passion to support local communities. "We regularly engage with our stakeholders and look forward to future discussions with Mr Christensen," she said. Whats On Got a soft spot for tattoos and rockabilly? 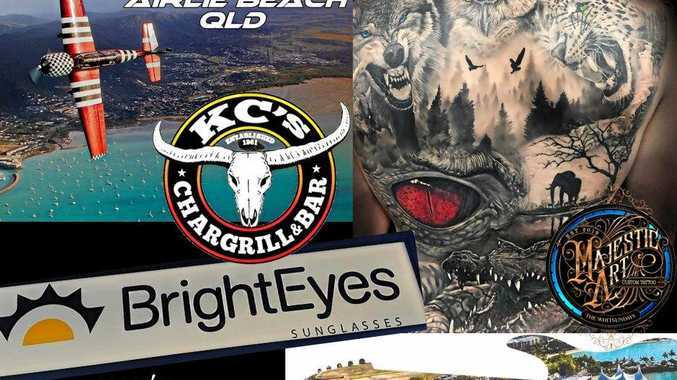 This one's for you, and there's a three-day Airlie Beach Festival of Music up for grabs. News Sculptures on display in Proserpine and Bowen. Crime Driver who crashed into Aurizon shed faces court.